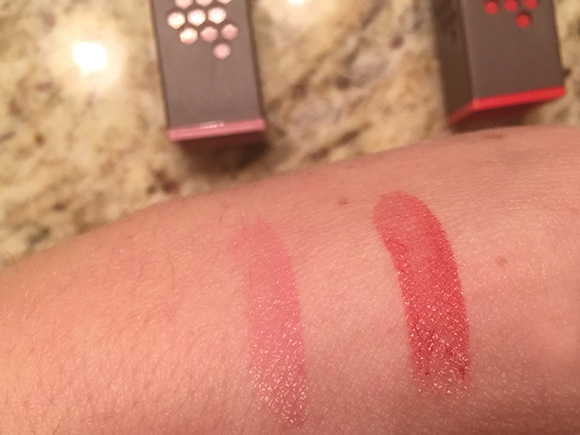 Both shades are nicely saturated, but I was pleasantly surprised when I put them on. 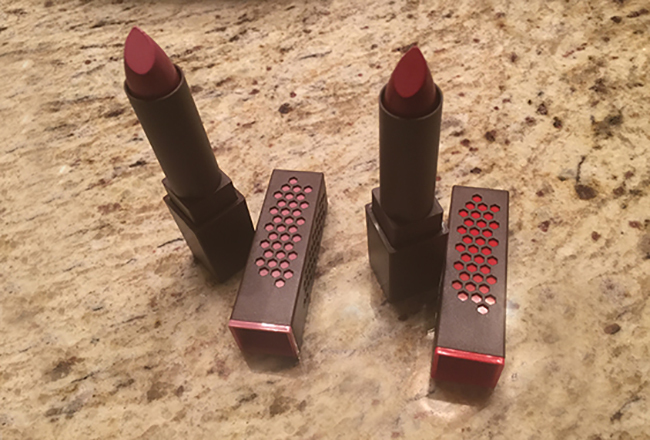 I’ve had a hard time finding a red lipstick that doesn’t overpower my fair skin and look like way too much color, but the Scarlet Soaked gives vibrancy while still being nice and sheer. It looks like a natural reddening of my lips, which is exactly what I want. I can see using this shade for all sorts of special occasions when I really want my makeup to pack a punch. The Tulip Tide shade is very different from what I normally go for, but I wanted to try something new. I’m glad I did, because again I was very happy to discover that the lipstick gave a subtle and natural hue to my lips. 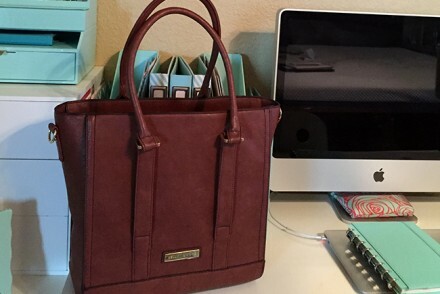 This is a great color for day-to-day wear and is a nice and delicate shade. As you can see, though, there are SO many different great colors to pick from, in four different categories: Neutrals, Berries/Mauves, Pinks/Corals, and Reds. I can’t wait to try some of the neutral shades, but our Target was sold out of many shades already, so I’ll have to wait for them to restock. 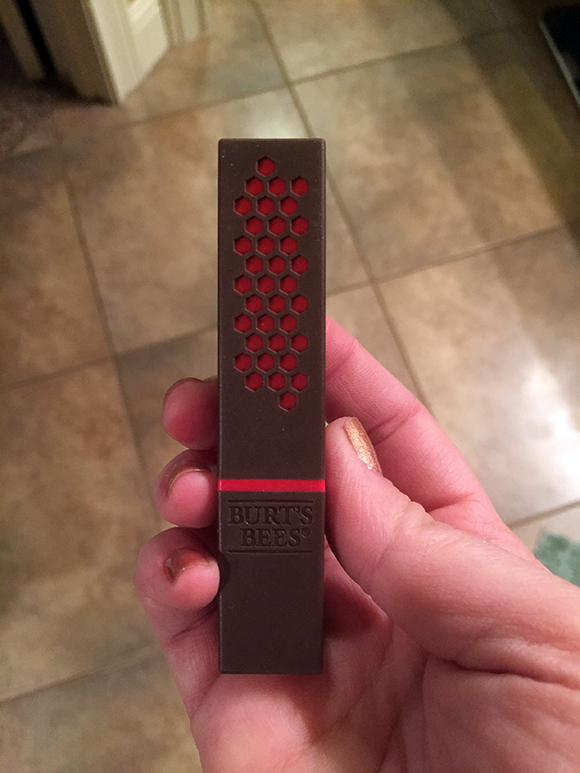 Head on over to your Target and scope out the shades of Burt’s Bees lipsticks for yourself! Your lips will thank you. 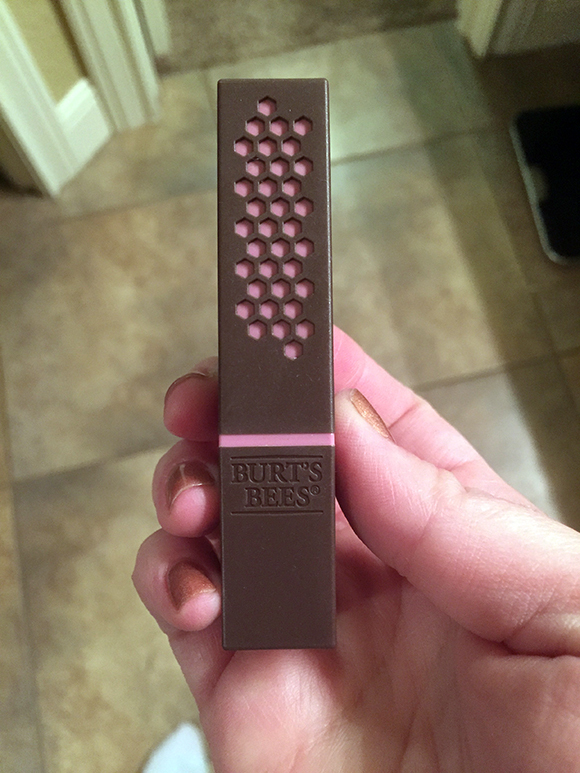 Thanks for the tip on Burt’s Bees lipstick. Bought some at our local HEB store this weekend and I love it!